OREANDA-NEWS. Analytic agency "AUTOSTAT" conducted a study of the Russian market of used passenger cars in January - May of 2016, by the results of which it was made a rating of 50 largest regional markets. 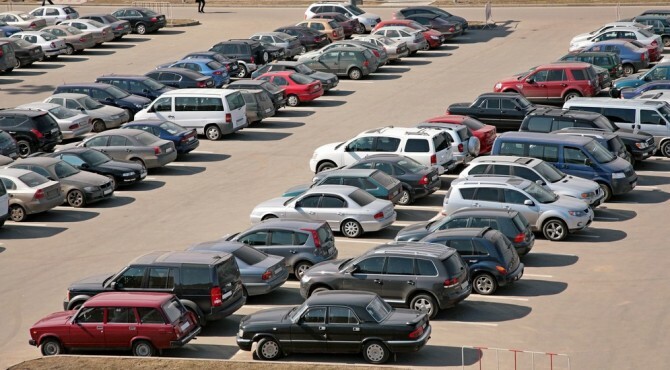 According to the study, for five months of this year the volume of the secondary market of passenger cars in Russia was 2 million 15.2 thousand units, by showing an increase by 10.7% to the same period of the last year (1 million 820.1 thousand units). Leading positions are occupied traditionally by Moscow and Moscow region, the total share of which exceeds 12%. Capital market for this period showed an increase of 8.6% (to 135.9 thousand units), and the Moscow region - by 15.1% (up to 117.7 thousand units). The third line of the rating, with a share of less than 5%, is belonged to the Krasnodar region, sales in which rose by 6.4% and they were 88.5 thousand used passenger cars.